This model is equipped with the OLED display to ensure greater video quality and viewing angle. Thanks to this, you will be able to enjoy a clear picture with sharp contrast while playing on your PS4. It requires constant cable connection. 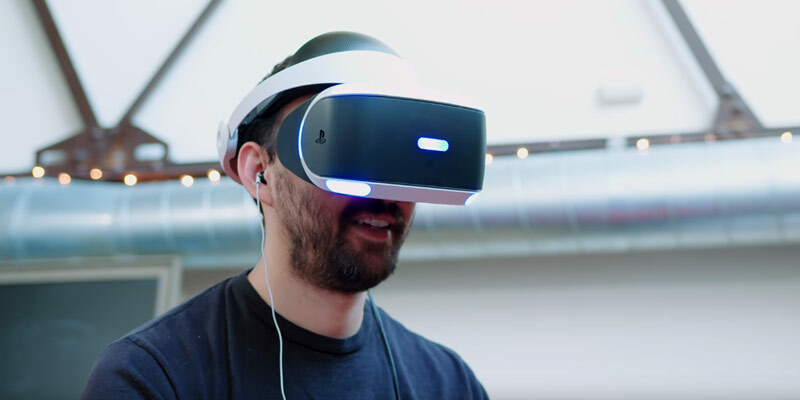 The PlayStation VR allows you to step into new reality and experiences. Once you acquire the whole package (PS Move and PS Camera), taking part in a combat with swords or playing tennis with a celebrity won't be a problem. 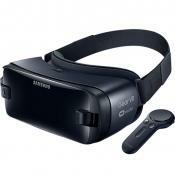 This Samsung Gear VR is equipped with an extra micro USB jack for charging the viewer as well as your smartphone when the set is not in use. It is compatible with Samsung smartphones only. If you're an owner of Samsung smartphone, this Samsung Gear VR will definitely catch your attention. You will be able not only to feel the effect of presence but also experience life-like participation using this wireless Gear VR. It has convenient controls and can be used as a remote for many other VR apps. A wide field of view provides maximum picture coverage. A fully adjustable headset design adds to the usability greatly, allowing you to regulate it for your personal use. Instructions may seem rather complex for novice users. 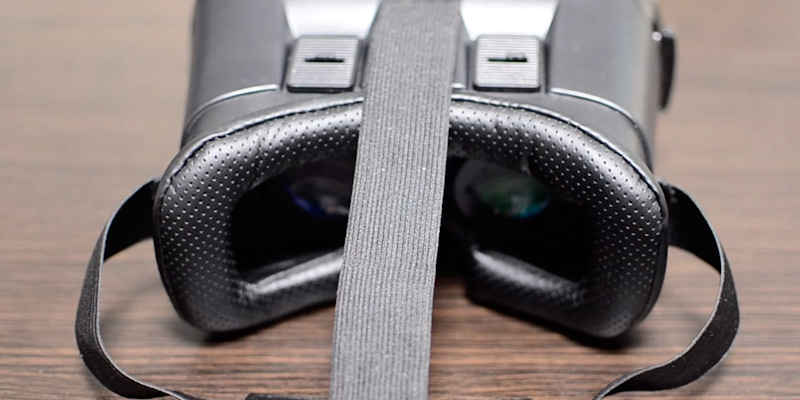 The BlitzWolf headset is a quite simple yet high-quality VR headset. It gives you the key to an alternative reality. All you need for that is a smartphone and a specialised App. This VR viewer has a reasonable price-quality ratio. 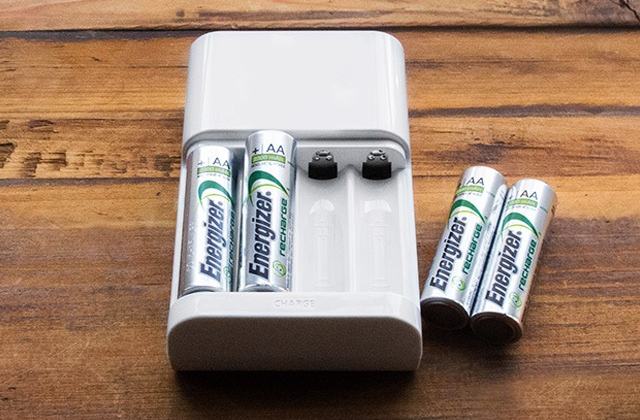 Plus, you'll find a mini flashlight in the box which is included as a nice bonus. With this model, you get all you might need for full immersion in VR. Continuous use might make your skin sweat. 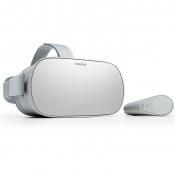 The ability to adjust different settings including lens focus and inter-lens distance makes the YSSHUI headset easy-to-use by all family members so that everyone could explore virtual worlds with comfort. 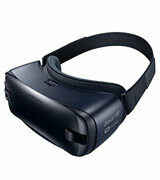 This virtual reality headset is compatible with smartphones by different manufacturers thus giving you a lot of options. Plus, ergonomic design makes the use of this VR headset a real pleasure. Using a remote control for the first time might be quite tricky. Well-thought details of the BUYKUK VR viewer make it a perfect choice for those, searching for a universal device. Indeed, with such an intuitive control and well-designed interface, this model is a gem for any user. Sony is the type of company that needs no introduction. This name is always in the air, and there's hardly anyone who's never heard of its PlayStation 4. 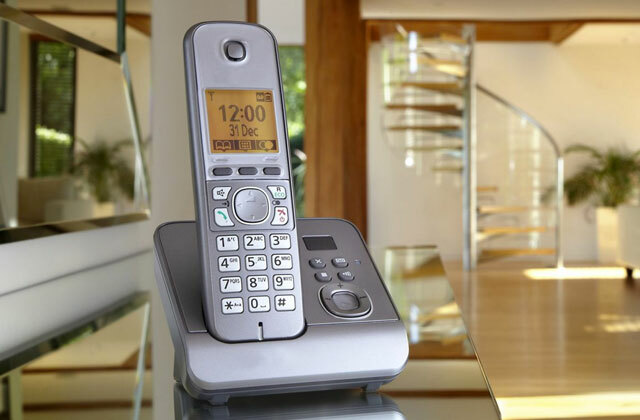 For over 20 years, the company has been doing its best to provide consumers only with superior-quality entertaining devices which is why it comes as no surprise it holds to one of the leading companies in the industry today. 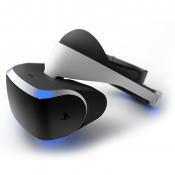 Their virtual headset called Sony PlayStation is a great example of the authentic Sony quality. If your ever dream was to try to walk in the shoes of your favorite game characters, now you can make it true using this fantastic VR gear. It's made so you can fully immerse in the world of games participating in any battles and scenes you want. This headset is equipped with a 5.7” OLED 1080p display and has a landscape scanning function making your participation in the virtual reality as close to realistic as possible. On the back of such great image specifications, this VR Headset offers you super clear and smooth 120 Hz sound, 360-degree vision, and true 3D audio allowing you to experience games in an entirely new way so you can live every detail as if you were in the middle of the action. Without a doubt, using stereo earbuds produced by Sony, no step or word or rustle would escape from you making your virtual experience more vivid and enjoyable. Furthermore, you can engage your friends in your games using the PlayStation social scan function so that they can witness what you're seeing and share your excitement and emotions. With this set, your opportunities are virtually limitless. You can win battles, take part in rally races or Formula 1, and enjoy realistic 3D Blu-ray video. The Sony VR Headset is made not only to bring you an unforgettable experience of augmented reality but also to provide you with comfort. Its headset is designed to be as lightweight as possible so you could comfortably wear it without the feeling of discomfort, and comes packed with everything needed for using it right out of the box. Thus, along with the headset itself, the package contains stereo earbuds, a processor unit, HDMI and USB cables, a power cord, AC and connection adaptors. 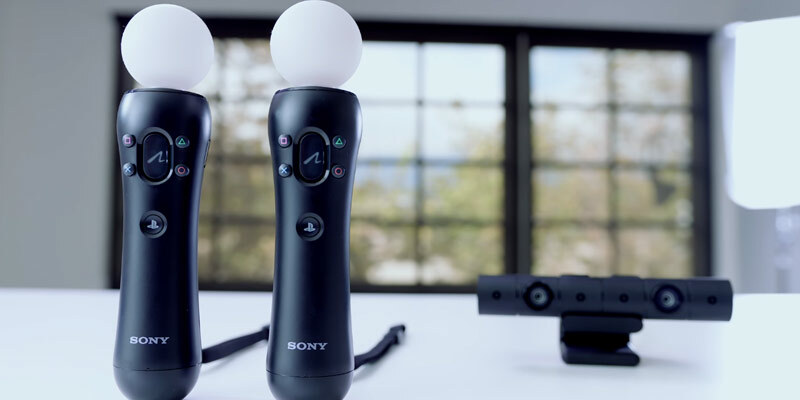 Unfortunately, the PlayStation Camera and Move are not included, but you will not have difficulty finding them on the market; both of the units are available on the official website of the manufacturer for a reasonable price. 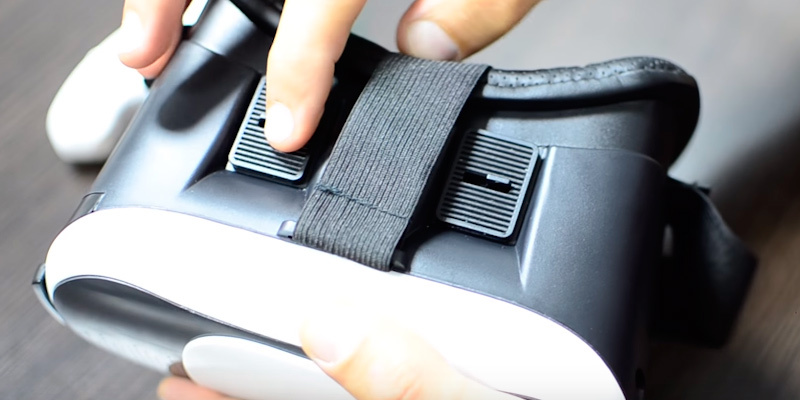 Also, the PS VR gear is compatible with Dualshock 4 wireless controller that comes with PS4. If you're a fan of shooting games, you can get an aim controller and enjoy your game to the fullest. 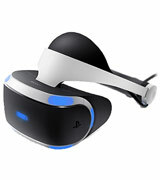 That is to say, this Sony VR Headset is a fantastic device that meets the latest sound and visual quality standards and has comfortable and simple operation thus giving you the opportunity to dive into the alternative reality that is beyond your imagination. Meet this fantastic VR Gear by Samsung that gives you a key to the exciting world of virtual reality. The Gear Gen 2 is an improved model that is designed with 101° field of view and several high-quality sensors (gyro and proximity sensors, and accelerometer) for the best viewing experience. Being compatible with some of the latest Samsung mobile devices, this headset does not limit you to only one model. You can watch 2D, 3D, and 360-degree content with it; all you need to do to start is connect the Gear to your smartphone. 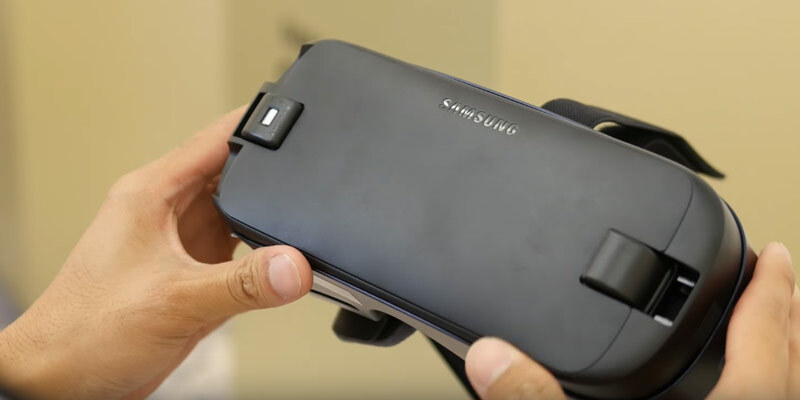 The Samsung Gear VR is powered by Oculus thus treating you to thousands of videos, premium films, pictures, and games. Moreover, using the Oculus social features, you can spend time with your friends sharing unforgettable experiences of virtual reality with them. And that is not all. You can also record your own 4K 360 ° videos with the Gear 360 camera, upload and rewatch them afterwards to relive the best moments of your life or share them with your friends. Take note though, the camera doesn't come in the box, yet it is available from the company for a very reasonable price. Indeed, with Samsung, your options are almost infinite. 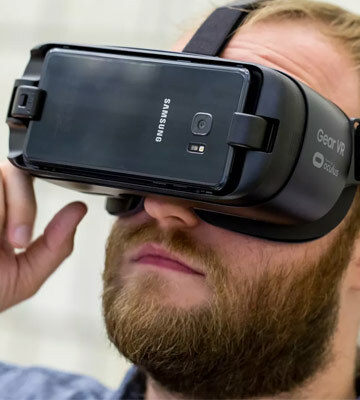 Samsung ventured to produce a headset that would provide not only a realistic visual and sound experience but also extremely comfortable fit. Suchwise, we've got their new Gear Gen 2 that has the most lightweight design out there. 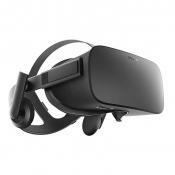 Also, compared to the previous model of virtual reality headsets produced by Samsung, the Gear Gen 2 has got longer straps which feel stable and flexible enough to keep the gear on the head for a long while feeling no discomfort. The foam cushioning is soft to the touch, light-tight, and fits closely to the skin, making your immersion into the picture as comfortable as it only can get. The Gear Gen 2 VR is easy to control. 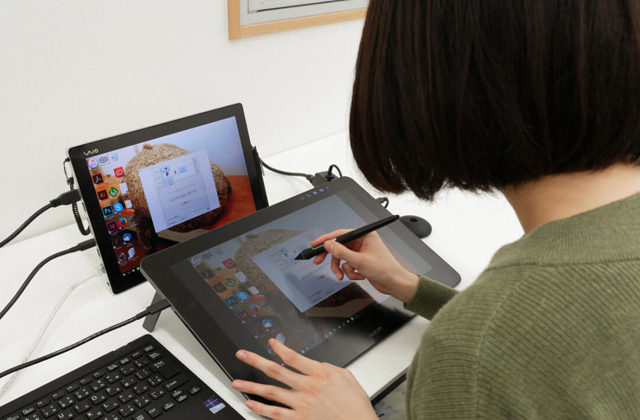 It has a few buttons on the viewer and a touchpad and can be controlled via a remote that comes included in the box. Unlike most remote controllers which usually come with VR, the one of the Gear Gen 2 has a handy wrist strap for its comfortable wear around the user's wrist. Apparently, Samsung never fails to satisfy customers' demands and requirements producing equipment that appeals to the majority of people worldwide. The appearance of the Gear Gen 2 on the market has only proved this point, bringing Samsung products to the forefront of cutting-edge gear tailored towards entertainment. Which is why, if you look to buy a quality product that you'd be able to use with the maximum comfort and for a long while, immersing yourself in unforgettable VR world adventures, this PS Gear VR is the right choice for you. 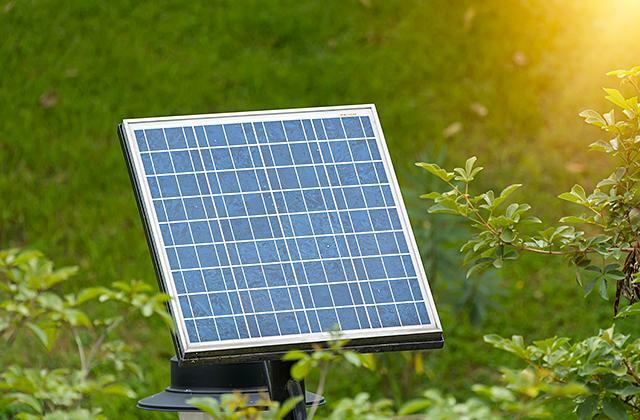 BlitzWolf company has been doing its best to provide their customers with modern, highly technological and perfectly designed devices since 2015. 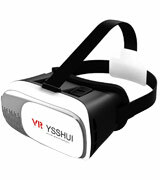 Their BW-VR3 VR headset unites these features perfectly thus showing the high level of their professionalism. This model is compatible with smartphones with 3.5” – 6.3” displays and virtual reality support. So, more likely than not, it will be compatible with your gadget, too. For more secure hold of your smartphone, the manufacturer has equipped this model with adjustable rubber pads so that you won't accidentally press any button while mounting the device. It’s also easy to navigate the menu and games with a remote control that comes in the box. Note that the manufacturer has thought of a user's comfort, too, and equipped the BlitzWolf BW-VR3 headset with an adjustable strap. By regulating its length, you’ll be able to fix the viewer on your head according to your anatomic features. Plus, the area around eyes is made of soft perforated leather that adds to comfortable wear and looks pretty stylish. Talking about the BlitzWolf 3D Virtual Reality Headset, we can't avoid mentioning the high-quality lenses installed. This model is equipped with 42mm Mitsubishi lenses with 108° field of view, 8-layer nano-coating, and multiple polishing. Such an approach ensures that you will get the best viewing experience ever while watching a 3D movie or playing your favourite game. 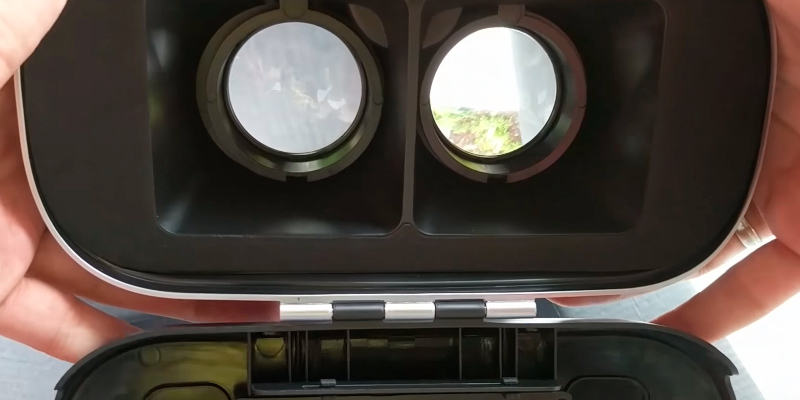 You can also adjust the lenses for your comfort by changing focal and pupil distance (leftward and rightward) using three regulators located on the top of the viewer. The manufacturer has thought about all their users and added the option of focusing both lenses for each eye separately for people who suffer from different levels of shortsightedness. Therefore, if you have such an issue, you can wear the headset without your specs and enjoy the game with the maximal comfort. In spite of the fact that the BlitzWolf VR gear offers you a quite good video quality, 3D image isn’t the only guarantee of high-quality virtual reality experience. 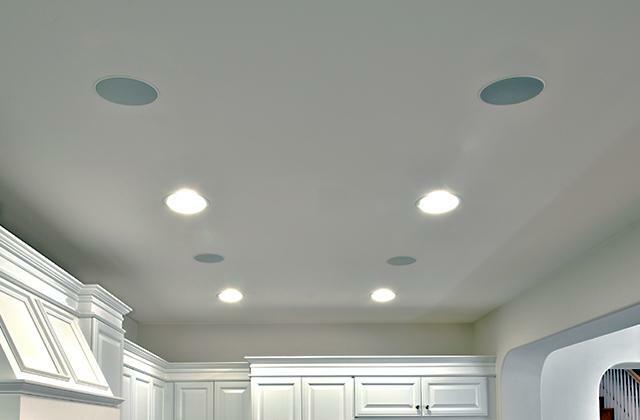 Sound shouldn’t be understated too. That’s why you may need to use good earphones to immerse yourself totally in the virtual world. 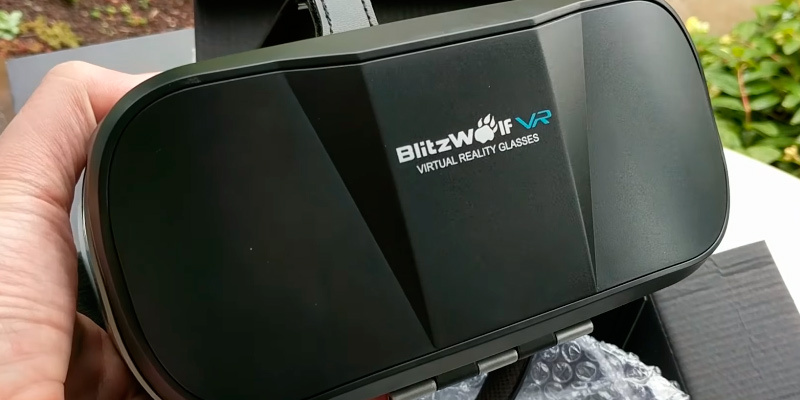 All things considered, we can easily say for sure that playing VR games with the BlitzWolf BW-VR3 headset is going to be an exciting experience for most users. If you’re looking for a VR headset to carry around, we'd like you to pay attention to the YSSHUI 3D VR Box II. This model enables you to watch 3D movies or YouTube videos wherever you are. All you need to do is install VR BOX application on your smartphone and here you’re – virtual reality will follow you where you go. By the way, you can choose among 100 applications for this headset in App Store and Google Play. 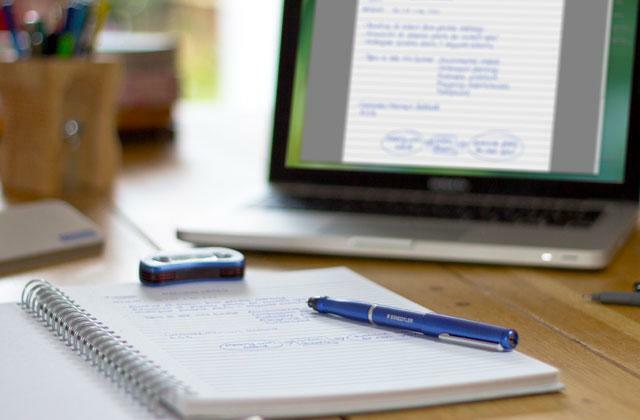 Take notice of the viewer’s design and features since they contribute to the overall usability of the device. First and foremost thing to consider is the lenses. 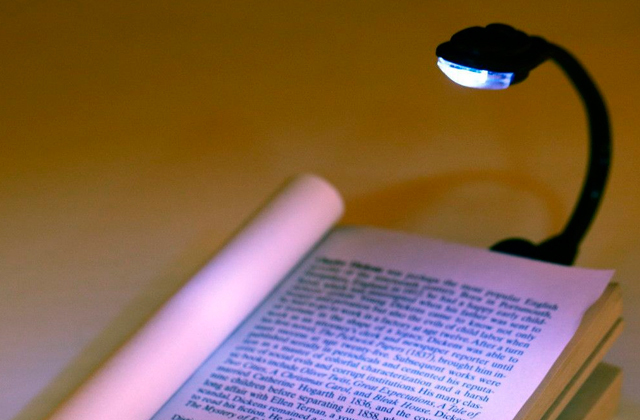 They are aspherical, so you can be sure that images won’t be distorted. There is also a possibility to adjust lens focus and inter-lens distance using 2 special controllers. Finally, even people with poor eyesight can use this VR viewer as its design allows wearing glasses under the headset. And, of course, the YSSHUI 3D VR Box II is one of the lightest models represented on the market, so taking virtual reality to go is as easy as anything. 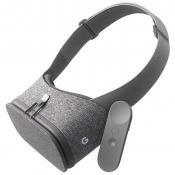 The 3D VR Box II Headset is a good-looking device, made of high-quality plastic with close attention to every detail. 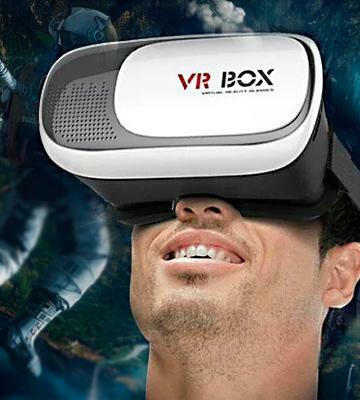 All of the parts are carefully designed to deliver an enjoyable and realistic VR experience to customers. Designed with a sliding mechanism on the front side, the headset allows for mounting a smartphone so you can extend the reality a bit further. If you look at the other side of the gear, you'll see a soft-to-touch upholstery providing a comfortable fit for a user. What we also like about this model is that it's got adjustable straps including one extra for a more reliable fit so you can wear it comfortably, not worrying that it might accidentally slip off your head. One of the other things that add appeal to this model is its great compatibility. This headset is well compatible with all smartphones (iOS, Android and Windows) that have screens varying from 3.5-6 inches in dimensions. The only thing we'd like you to keep in mind is that in order to ensure proper operation of the headset, your phone shouldn't be longer or wider than 163mm and 83 mm correspondingly. Rather than that, the 3D VR Box II Headset is more than a decent model to consider, especially if you do not anticipate paying a lot of money on the headset but still want it to be good enough to be able to enjoy your collection of 3D videos and games to the fullest. VR Box 2.0 A Cheap VR/AR Headset: Review! Simple. Budget. Practical. These are the three main words that describe the BUYKUK 3D virtual reality headset best. Take notice of its main features and you’ll understand why we've brought it on our shortlist. Lenses used in this VR viewer are made in Japan, a country famous for its breakthrough and impressive results in the optics industry. The headset features a special coating film to prevent possible glare and protect your eyes from harmful blue light emitted by your smartphone. The headset design is compatible with the majority of smartphones represented on the market. The only thing to take into consideration is a gadget’s display. Keep in mind that the BUYKUK 3D model won’t suit smartphones with a screen diagonal smaller than 3.5” or bigger than 6”. The headset’s price is quite wallet-friendly, so almost every fan of virtual reality can afford it. So if you’re looking for a simple way to dive into the atmosphere of a virtual world, consider the BUYKUK 3D virtual reality headset. And don’t forget that high-quality headphones are a must-have accessory for a total immersion experience. Talking about this VR headset in more details, we would like to highlight its reliable construction and stylish design. Take the headset itself, for example, it has easily adjustable straps that hold the viewer fixedly on your head keeping it from shifting and slipping off. The phone compartment is also made high-quality. 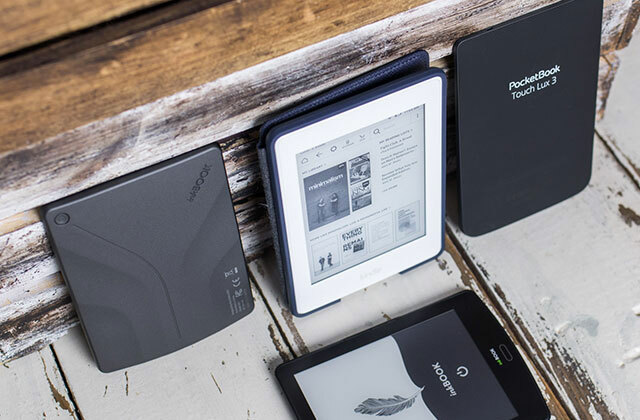 Thanks to a fixating piece with a sponge pad, your smartphone is reliably secured in place thus adding to a better picture quality. All fixators close tightly without free plays and cricks. Plus, with soft to the touch upholstery, wearing this headset is a pleasure, and, there is a socket for a nose; it is quite wide, so it won't cause any discomfort or pressure while wearing the viewer. As for the control, the BUYKUK 3D virtual reality headset is equipped with a remote control. It has an intuitive operation and fits a hand perfectly thanks to its ergonomic design. One of the greater features of the BUYKUK 3D headset is that it's got a handy switcher on one of the sides of its controller for connecting it to smartphones driven on different OSes. Considering all the above, we can say for sure that this VR headset by BUYKUK is an excellent example of a high-quality device that gives an unforgettable VR experience. 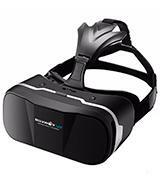 Convenient, user-friendly, and reasonably priced, this model has all the best features expected of all good-quality VR headsets. Indeed, the BUYKUK is a good value for the money. What Is a Virtual Reality Headset? 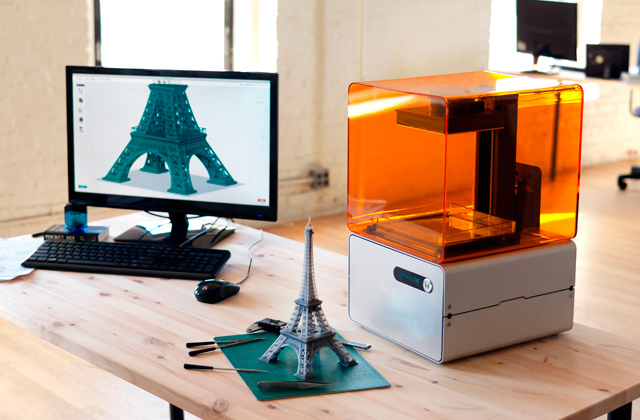 With such a rapid development of the technological world, 3D videos don't surprise anyone. 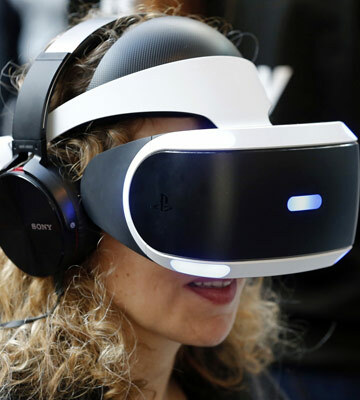 All skilled gamers and movie enthusiasts look for different ways to experience a virtual reality environment. 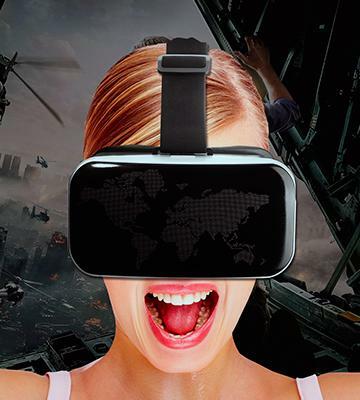 This desire and popularity of 3D video have encouraged the leading electronic manufacturers to start producing special virtual reality headsets that would provide all avid users with new impressions by means of visual and audio effects. 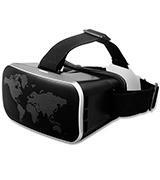 The distinguishing feature of virtual reality gear is that they are compatible with game-boxes, smartphones, and PCs. With a virtual reality headset on, a user can observe the world around, listen to a high-quality surrounding sound and even crouch down, and move around in a physical world. This allows the user to fully immerse in the virtual world and get the unforgettable experience of the alternative reality or the places far away from us. 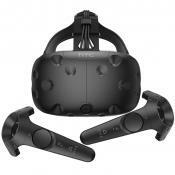 In this review, you will find a comprehensive analysis of the best virtual reality headsets available for sale. For the ultimate comfort and gaming experience, we suggest you also consider buying one of the premium gaming chairs. When selecting a VR headset, the quality of image is one of the most important parameters to check out. 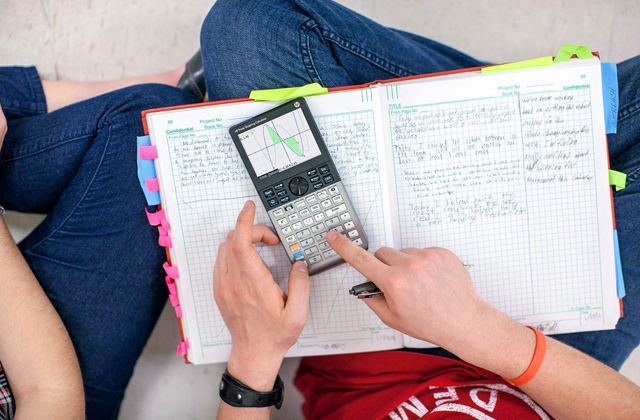 All modern devices can be divided into two groups on that account, those that work on smartphones, and those that are equipped with a built-in display. The picture quality depends on its resolution, so it won’t be a waste to check on that too, since the higher the range is, the more detailed and brighter an image will be. If a viewer requires a smartphone, the parameters of its display will qualify a picture. On the other hand, the frame aspect ratio is the key factor of models with a built-in display. Suchwise, to get a wide-screen image, it's advised to go with the 16:9 format screen. Furthermore, make sure to see to the picture gradation, which determines the clarity and crispiness of action scenes, and to check the viewing angles to know how much of the picture you'll be able to observe. The sound characteristics are of no less importance, therefore you should be well aware of what the chosen VR has to offer you, for even if the picture's good, poor quality sound is likely to spoil your experience. In this respect, manufacturers of modern virtual reality headsets provide you with two options - you can choose a model that either has built-in headphones or allows for connecting to your smartphone. If you choose the latter option, the quality of sound you'll hear will depend directly on the quality of external headphones you'll use. 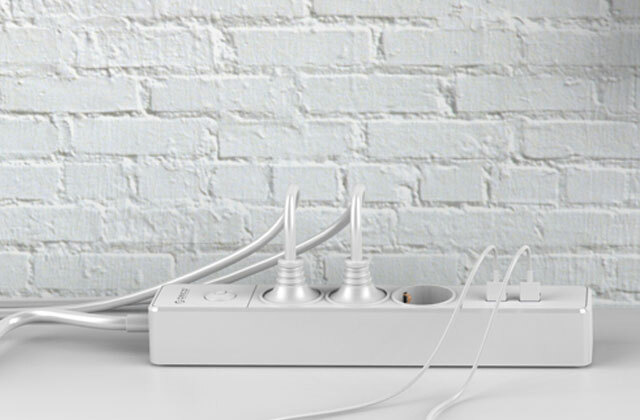 With the former one, you'll get voluminous 5.1-channel surround sound. In order to get the most out of your adventures into the virtual world, the chosen VR should be equipped with a number of motion sensors such as accelerometer, gyroscope, and proximity sensor designed to guide you in the virtual reality. If your viewer connects to a smartphone, the phone should have these sensors too, in order to give you that feeling of immersion. 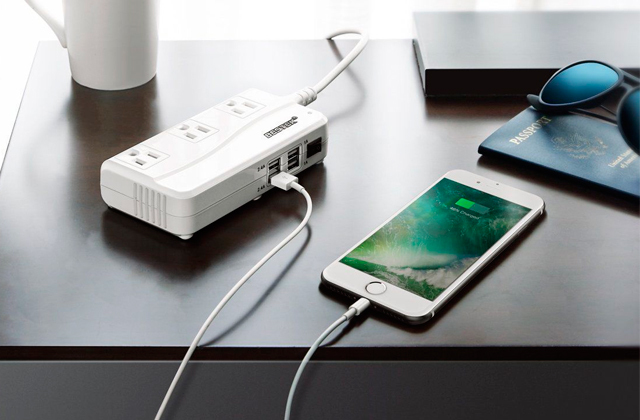 Some of the other things that are desirable to have include user-friendly controls, touch pad, and several jacks for connecting to external devices. 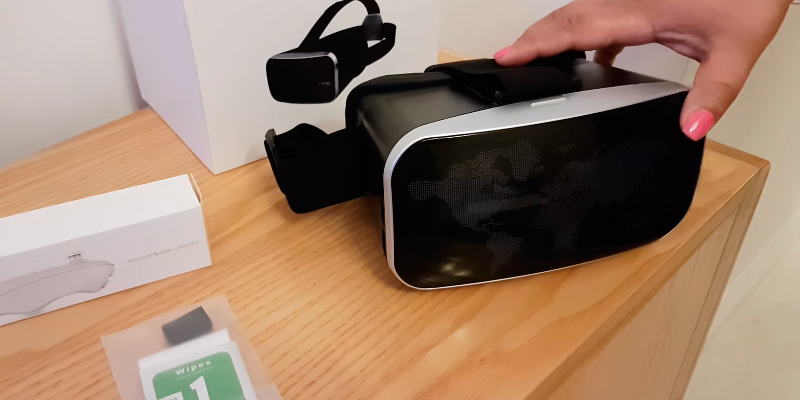 Some of the more advanced virtual reality headsets give you the option to customize the image you see by zooming it in and out, adjusting lenses etc. 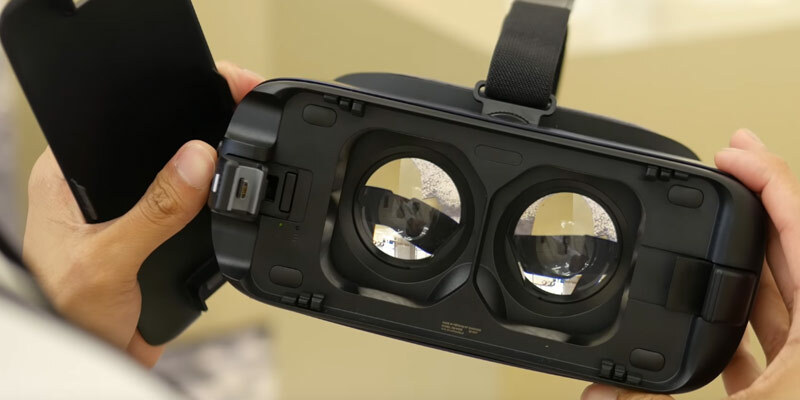 If you've decided to buy a virtual reality headset that uses a smartphone as a video source, make sure to check it's compatible with the screen size of your gadget. In general, modern VR gear is produced for 4-6" phones. While those who've decided to opt for a headset that connects to a PC should make sure that the chosen model is compatible with their OC and system requirements (CPU, RAM, and video card). Manufacturers do their best to produce VR gear which would provide not only high-quality audio and video but also convenience of use and comfortable fit. For this particular purpose, they fit their products with long adjustable straps and lessen their weight so that you can wear them without feeling fatigued. The VR market is so wide today, with all of the models available, that it is very easy to get lost in the array of choices while selecting a virtual reality headset to meet your individual needs. Generally speaking, all headsets can roughly be divided into three main categories in relation to their price tag. So what features can you expect from headsets from each of the categories? Let's find out. 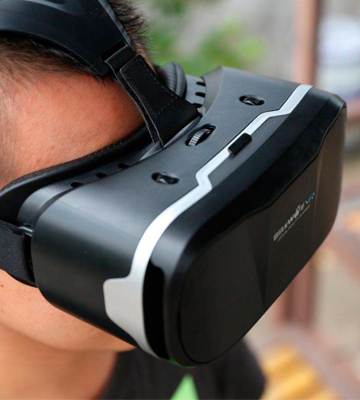 When it comes to virtual reality headsets, such a low price cannot be regarded as a synonym for high quality. Headsets with such price tags will be primitive models made either of cardboard or plastic. The VR gear will have plastic lenses and a very plain construction. The headset may have a single control button or a hole for a finger to tap the screen of your smartphone. The Google Cardboard is the most popular artificial reality headset in this class. It is a simple carton box. It is portable, cheap, and makes what it is supposed to for such a price. Anyway, talking about such cheap models, they are a good choice for those who wish to get a general idea of virtual reality before turning to more advanced models. Compared to previous class of headsets, the manufacturers of these devices have made notable improvements. Buying a VR gear from this range, you get a viewer that is made of better materials and cushioning that minimizes light disturbance while playing or watching a video. These devices also have a lot of buttons, a sensor, and a remote control. All these features give much more options on the VR headset use, yet some users might find an excessive number of buttons challenging. In addition, the Gear VR has worthily become one of the most popular models in this range by now. With a premium VR headset, you get an absolutely new experience of virtual reality. Firstly, they are not powered by a smartphone, but by an external PC or a game console. This means they give you incomparable graphics and video resolution in combination with motion tracking and significantly more comfortable use. Some of these models are equipped with multiple tracking cameras or allow you to set one on your viewer thus allowing you to tilt, crouch, and even move around for a few meters in any direction. This, in combination with a spectacular video and audio accompaniment, allows you to fully immerse in a virtual world and enjoy this new experience to the full. 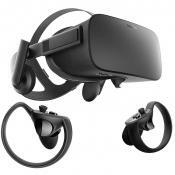 Another pleasant extra of high-end VR headsets is that most of them provide users with the option to use a motion controller, which makes the use of the headset even more convenient and enjoyable. All in all, any of these headsets have their advantages, and without a doubt, they give you the experience you pay for. So, probably the most important question to answer when selecting the best VR headset is what you expect it to do for you. If you are eager to get absolute quality from your gear, you will have to spend more, yet there are many decent models from the mid-priced range that are worth consideration, too. A: In simple terms, virtual reality is a simulation of another (real or fictional) reality that was created by programmers, graphic designers, etc. It delivers visual and audial experiences, and in some cases, even lets you move in a physical space thus giving you the sense of complete immersion into another world. Not only is VR an excellent device for recreation that gives you the feeling of being somewhere else in time and space, it is also quite a useful device for science. Suchwise, surgeons use VR headsets to practice and prepare for very difficult operations. Astrologers use VR to explore the universe. While you can use it to explore the places you always wanted to visit. Q: Is there any difference between AR and VR? A: Actually, there is some, and not just in the name (VR – virtual reality; AR- augmented reality). The main difference between these concepts is the reality that they create. For example, VR takes you to a completely different place. It simply changes your reality replacing it with the image of the alternative world. Augmented reality, on the other hand, shows the real world around you but adds some virtual things to it. Such headsets have either an external camera or a little opening for a smartphone camera to capture the physical world around you on which the virtual stuff is superimposed. Q: Can I wear a VR headset with my glasses? A: While for some people the selection of a good VR headset resolves mostly to a general quality and comfort of use, for those of us who wear glasses on a daily basis this situation becomes more complex. Nowadays, mostly all VR headsets are designed for use with glasses, however, the level of comfort will depend on the construction of the latter (how thick/large the frames are, for example). Besides, if you wish to immerse into VR, but can’t take off your specs, try to wear contact lenses, if you don’t mind them of course. They will be of great help to you. Q: Are there any safety rules for a VR headset? A: Many will agree that virtual reality is one of the best recreations that attracts both children and adults. However, in spite of someone’s beliefs, it does have some essential advice on its use. So, in order to avoid neurological effect or minimise nausea that often occurs in novice users, it is recommended to take frequent breaks between sessions for about 15 minutes every half an hour. You should also take all injury-causing objects, pets, etc. away from you so that you will neither step on them nor crash against them. In any case, it is better to read the safety instructions for your VR gear before the first use so as to avoid injuries or any other awkward situation. Q: How are VR films captured? A: 360-degree or immersive videos are simultaneously recorded with a collection of cameras or an omnidirectional camera. In contrast to cameras that record video from different angles, the omnidirectional one is designed with many camera lenses. After the video is captured, it is merged together into one piece through stitching and is calibrated afterwards. This can be done either with specialised software or by the camera itself. Q: Are there any age limits to use a VR headset? A: Depending on the game or video content virtual reality is safe for almost any age. However, it is recommended to watch over the kids under the age of 13 and seniors over 70 for the tech support and to guarantee their safety. 1. Adi Robertson The Ultimate VR Headset Buyer's Guide, THE VERGE. 2. Brad Bourque The Best VR Headset You Can Buy, DIGITAL TRENDS. September 23, 2016. 3. Jim Martin VR Headset Buying Advice: Which Virtual Reality Goggles are Best? PC Advisor. March 19, 2015. 4. John Patrick Pullen Everything to Know About Virtual Reality, TIME. November 20, 2015. 5. Virtual Reality Headset, Wikipedia. November 15, 2016. 6. 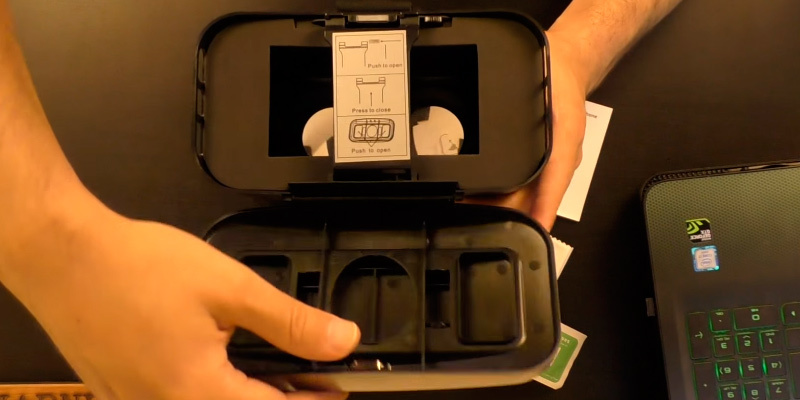 How to Keep Your Battery From Overheating When Using a Virtual Reality Headset, technorms. 7. Augmented and virtual reality in surgery—the digital surgical environment: applications, limitations and legal pitfalls, NCBI. December 2016. 8. Sophie Charara Explained: How does VR actually work? wareable. May 22, 2017.